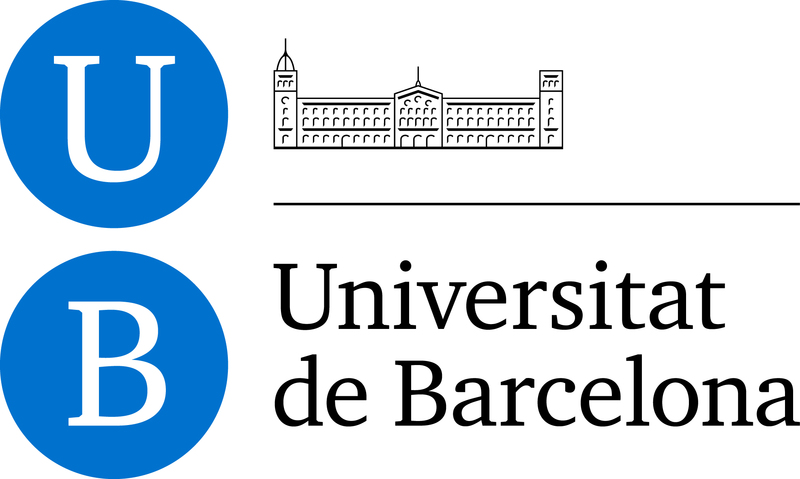 Universities of Barcelona are very popular on both European and international level. The capital of Catalonia offers a wide choice of private and state universities. Universities in Barcelona are very popular on both a European and international level. The capital of Catalonia offers a wide choice of private and state universities. Usually the Spaniards finish school with a Bachelor Degree and then continue studying to get a University Degree (Grado). Duration of the course depends on the specialization and university; usually it’s 3 or more years. After getting a degree, many people prefer to deepen their knowledge in certain fields and continue to study to get a Masters Degree (Máster) which takes 1-2 years. 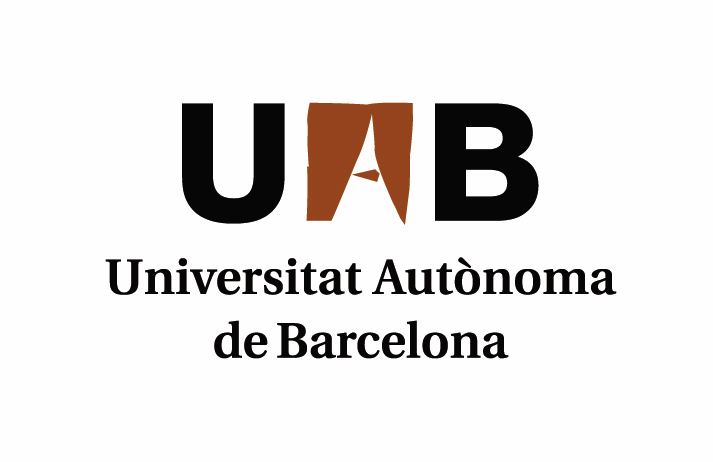 It is not necessary to stay at the same university for the MA, as all of the universities in Barcelona offer numerous Master Programs and post BA courses. There’s also a possibility to get a scientific Degree by attending post-graduate studies (Doctorado) and writing a scientific work of your own, for which you are given 2 to 6 years. Barcelona State Universities normally offer less expensive options but have a more difficult enrollment process. However, having a diploma from a State university will give you more advantages in the Spanish as well as European job market. To enter a state university in Barcelona, the students of non-European countries are obliged to take a state exam, so called PAU (Pruebas de Acceso a Estudios Universitarios), which is organized by an official body and is taken to determine if the students are ready for studying at the university. If the student has already started university in another country and wishes to continue studying in the same specialization in Spain, it is necessary to get the grades from your university recognized by the Spanish university. It is also important to know that all the lectures in state universities are delivered in Spanish or Catalan, depending on the specialty you choose. The University of Barcelona (UB) is the largest institution of higher education in Catalonia with a wide range of courses that cater to the demands of a large student body. UB is also the main center of the state research university which represents the highest standards of European scientific research activity due to the high volume of scientific programs conducted at the university, as well as to their achieved results in this field. 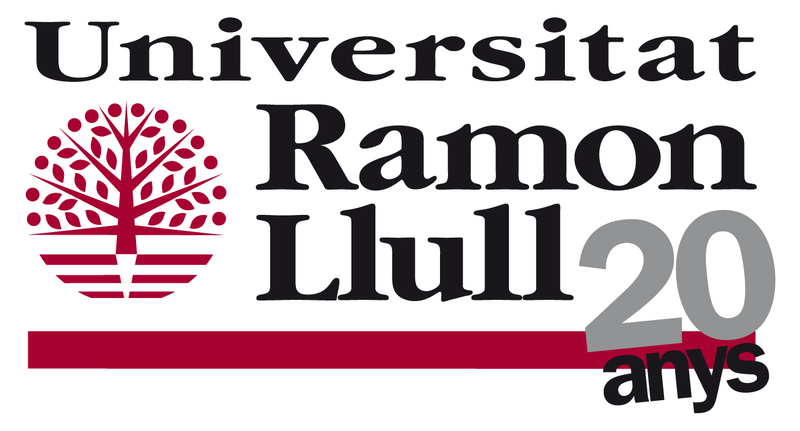 The history of the University is closely connected to the history of Barcelona and Catalonia. It combines the importance of both traditions and innovations through their courses while also answering the demands of the contemporary cosmopolitan world. 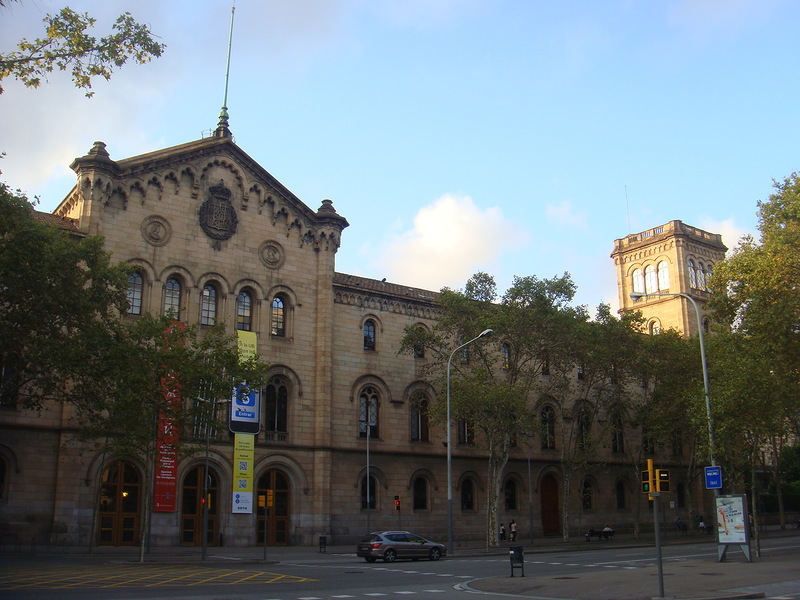 Autonomous University of Barcelona was founded in 1968 and is considered one of the best institutions of higher education in Barcelona. In addition, it is one of the leading universities in Spain as well as in Europe. In spite of the relatively short history, UAB has already gained respect as an educational institution thanks to its dynamic strategy and moderately liberal views in terms of enrollment. Their high quality of education attracts many foreigners who make up 33% of the student population; of those, most are Masters and Doctorate Degree students. This university also offers a wide choice of extracurricular activities such as cultural, sporting events, theatre, music, cinema, etc. Polytechnic University of Catalonia (UPC) is a university known and respected all over the world for specializing in technological innovations. One of the main attributes of this university is their international community; here there are more foreign students with international degrees than in any other technical university in Barcelona. Furthermore, UPC works on more strategic research projects (sponsored by the 7th framework program for research and technological development) than any other Spanish institution. Currently the university has a very democratic policy concerning international programs. They offer a wide choice of MA programs in English and the possibility of participating in programs of the European Institute of Innovation and Technology as well as many other scientific research programs. A very attractive spectrum of educational programs makes this university a perfect place for further education. Every year more than 2000 foreign students all over the world choose UPC. July, 18 1990 the parliament of Catalonia approved the foundation of a new state university in Barcelona – Pompeu Fabra ,based on the principles of freedom, democracy, equality and independence. First lectures started on the 8th of October 1990, and were attended by 300 students who were starting a 4-year- program in the fields of law, economics and business studies. Today the university counts 7000 students taking programs in all kinds of fields: from experimental health care to humanitarian and social programs as well as technical research. UPF is a University of high social importance and is a reflection of the active and dynamic life of Barcelona. Its doors are widely open to the outside world. To describe it in a few words one can say that this university is public, state and cosmopolitan. This is a private non -profit university in Barcelona, sponsored by the state. Its main aim is to provide quality education focusing on the individuality of each student and to satisfy the society’s needs. Here are some of the centers, that make up this university: chemistry institute (Quimic de Sarrià), Blanquerna Fund (Fundació Blanquerna) which was founded in 1948 as MA school (Escola de Magisteri), and La Salle, founded in 1903. 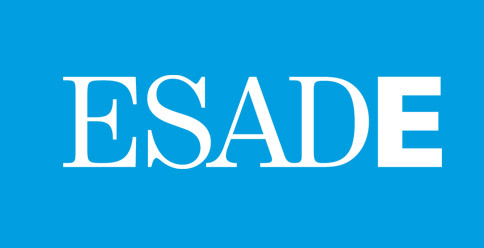 ESADE is an international educational institution with a more than 50 year old history. It is famous for its professorial-scholastic staff and for its specialists who are constantly working at creating programs to secure a high level of education and valuable contribution to society. Every year ESADE is highly rated in the field of educational by the most important economic publishers such as Financial Times, The Wall Street Journal, The Economist, Forbes, and so on. Main mission of the ESADE is to prepare high quality specialists who are aware of their social responsibilities. Majority of the ESADE graduates occupy high positions in public administration and commercial sectors in more than 100 countries. This school has gained much prestige due to its high quality education, international focus and holistic approach to the professional and individual development of the students. Based in 1957, EADA was one of the first Spanish universities that offered programs specializing in the field of business. EADA is known for its academic and practical approach, created to apply received knowledge in real everyday life of the company. The educational motto of this Institution is learning by doing. In its 50 years, EADA has established itself as one of the best educational institutions in preparing managers and other business specialists. Numerous companies from more than 40 countries have entrusted the training of around 120,000 of their employees to EADA, demonstrating the schools European and worldwide reputation. 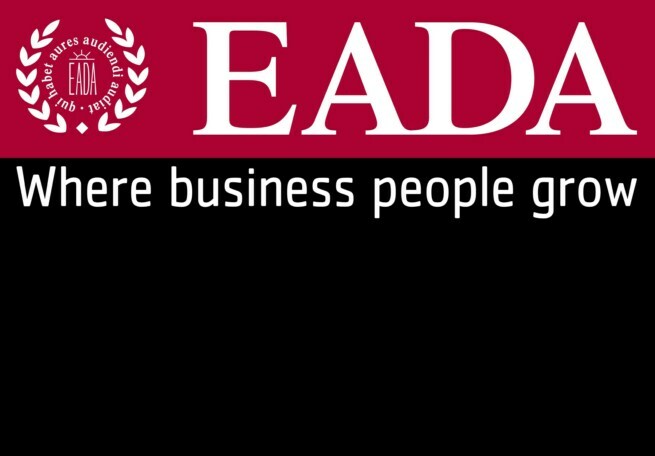 EADA is an open, multifarious institution with high ratings both in Europe and throughout the world, having received several awards by international editions for the quality of its programs offered. IESE is counted as one of the best business schools in Barcelona, as well as in Spain and is world-known. The school was founded in 1958 on the base of the University of Navarra. From the beginning its aim was to provide educational programs in business administration, which at that time was an absolute innovation outside the USA. In 1964 IESE opened its first 2-year MBA program in Europe with the help of Harvard School. Nowadays it continues offering high level education for the students and top-managers from all over the world. Departments of this institution are closely connected with the international business community. Individual development of every student and every program participant is a distinguishing feature of this school. 32 000 IEE graduates working in more than 100 countries all over the world prove how successful the school is on the international level. IESE is also well-known for their professionalism, integrity and wide life perspectives. IESE is known worldwide and is counted as one of the best business schools in Barcelona, as well as Spain. The school was founded in 1958 on the base of the University of Navarra. From the beginning, its aim was to provide educational programs in business administration, which at that time was something that didn't exist outside of the USA. 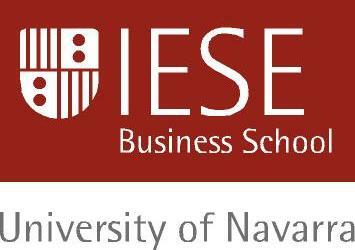 In 1964 IESE opened its first 2-year MBA program in Europe with the help of Harvard University. Nowadays, it continues to offer a high level of education for students and top-managers from all over the world. Departments at this institution are closely connected with the international business community. The individual development of every student and every program participant is a distinguishing feature of this school. 32,000 IEE graduates working in more than 100 countries all over the world, prove how successful the school is on an international level. IESE is also well-known for its professionalism, integrity and wordly perspectives. 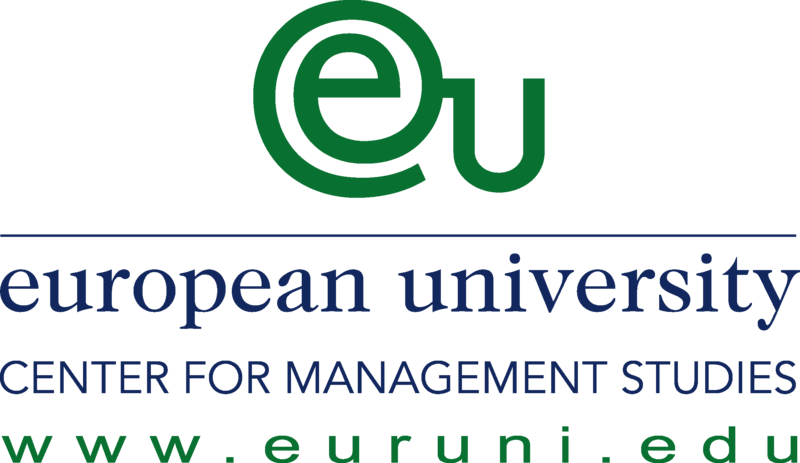 EU was one of the first schools that standardized its education in accordance to the Bologna Process, declared by the European Union in 1999, to coordinate a European system of higher education. During the last 35 years of its existence, this school has achieved high results in the field of business education and has developed a wide net of campuses, that allow students to get education with international orientation. Nowadays, EU has campuses in the following countries: Spain, Switzerland, Germany, Great Britain, Austria, Kazakhstan, Syria, Taiwan, Chine, Malaysia, Singapur. EAE was founded in 1958 as a response to the growing industrial and services sectors. Today it’s an international business school in Barcelona with more than 50 years of experience in business education. EAE develops its activities in 2 campuses: one in Barcelona, for the co-operative programs conducted together with UPC (Polytechnic University of Catalonia), and another in Madrid in cooperation with UCJC (Universidad Camilo Jose Cela). EAE is a member of GRUPO Planeta - world leader in the field of forming and publishing administrative documentation, which shows a high level of competence in their business programs. The high standards of education at this school are represented by its receiving the International certification 9001, becoming the first business school in Spain to get this kind of certification. 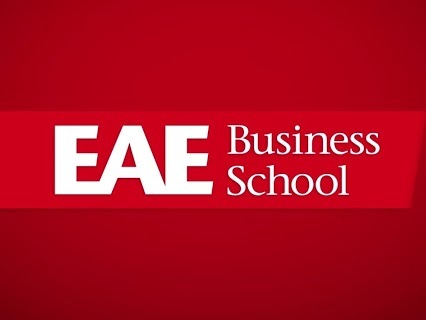 EAE has also passed AEEDE accreditation that affirms the high academic characteristics of the best business-schools in Spain, and is a member of several prestigious national and international associations such as AACSB International (Association to Advance Collegiate Schools of Business), EFMD (European Foundation of Management Development), CLADEA(Latin American Council of the Administrative Schools), EBEN ( European Business Ethics Network) and IBS ( European Network of MBA). These Universities offer a year-long exchange program for candidates who have successfully finished their first 3 years of the Bachelor Program at the International Business School ESIE. This Business School in Barcelona has more than 20 years of experience in education. It has campuses in Barcelona and Madrid as well as associated schools in Palma de Mallorca and Sevilla, all of which are connected and give the students an opportunity to study in different prestigious national and international universities and business schools. The scholastic staff of this school is made up of high quality professionals, who are working for the state, and are important members of the educational, economic, scientific research and cultural life of the country. ESERP publishes textbooks with different well-known publishing houses, such as e.g. : McGraw Hill, Deusto, Planeta, Gestión 2000, Lexnova, Amat Editores, Editorial Furtwangen, Dielo, Porto Editores, and also has a couple of book series, for instance ‘’Management Manual of ESERP’’ developed together with Harvard Business and Profit-Wharton School of Publishing, or ‘’ ESERP Business Press’’ in collaboration with redactors of Furtwangen. 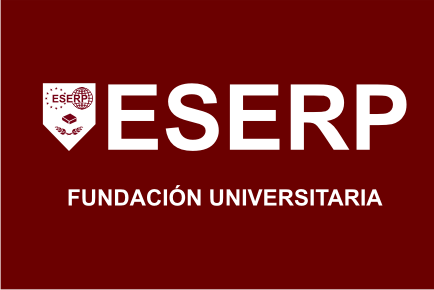 Due to the scientific research, development of business and social activity ESERP has achieved significant resources increase that go to the studies awarded by various institutions. Founded in 1987, Euroaula Tourism School specializes in education within the tourist industry and represents an institution that conducts constant research using leading pedagogical methods and new technologies to prepare high class specialists for the tourism sector. Euroaula is an institution under the patronage of the University of Girona and offers a 3-year Diploma and Master programs in the field of tourism. This school is accepted by the Educational Department of the Municipality of Catalonia and has an official certification (DOGC ENS/2116/2002/8/07). The vast experience in education at this school confirms its leader status in the professional preparation of its students for the competitive and constantly changing working market as well as for the tourism branch. 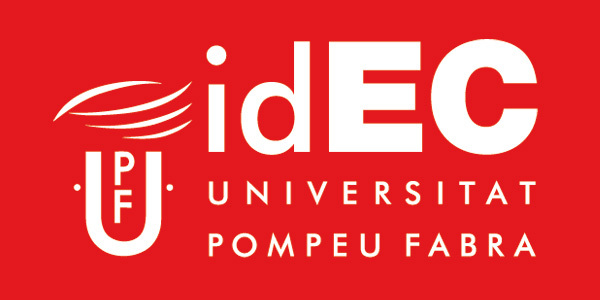 European University of Design (IED) was founded in 1966 by the initiative of its chairman Francesco Morelli. Since then it has developed into an international chain with the brand, ‘Made in Italy,' which stands for superior quality in the preparation of high class professionals and scientific researches in the realms of design, fashion, art and communication. Its mission is to provide the best education (both theoretical and practical) to talented and creative young people. 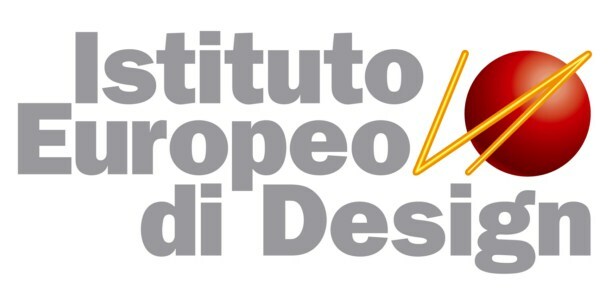 IED is much more than just a school of design: thanks to its devotion to innovations, it’s a training center for staff where new generations of professionals are constantly aware of the new tendencies of the industry. Foundation of Textile Design (FUNDIT) was created in 1989 to encourage the culture of designing and to provide all necessary educational and scientific resources. During the same year, ESDI was founded. It began with courses in textile design that were adapted to the needs of the Spanish textile industry. All campuses and departments of ESDI are connected with each other and constantly exchange information and resources. Students and professors move from one city to another to broaden their perspectives. The aim of this structure is to provide mutual cooperation and mutual enrichment. 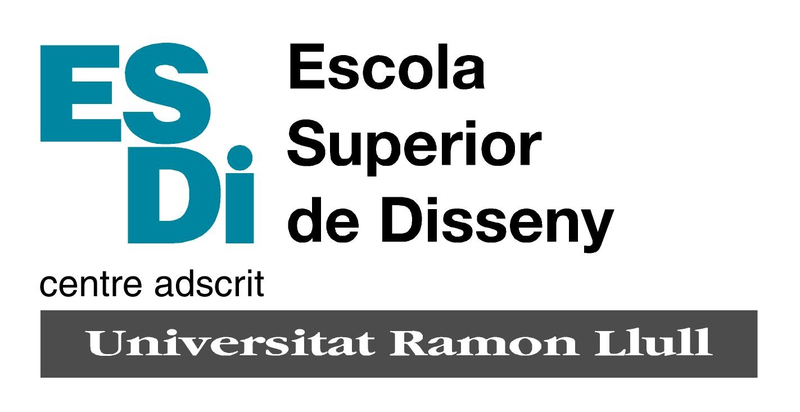 Being an affiliated center of Ramon Llull University, ESDI started a Diploma program on Design in 2008/2009. This diploma meets all requirements of the European Higher Education Area (EHEA).